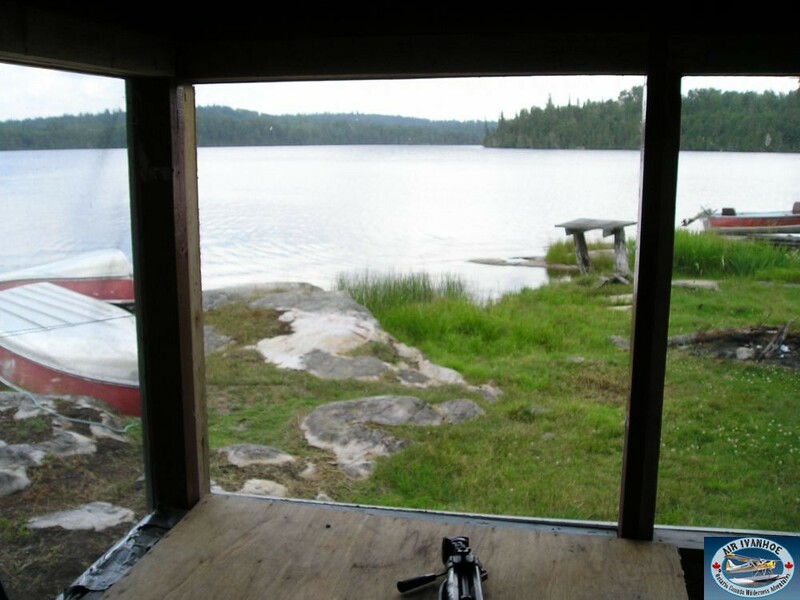 The lake is 3 miles long and 1 mile across. 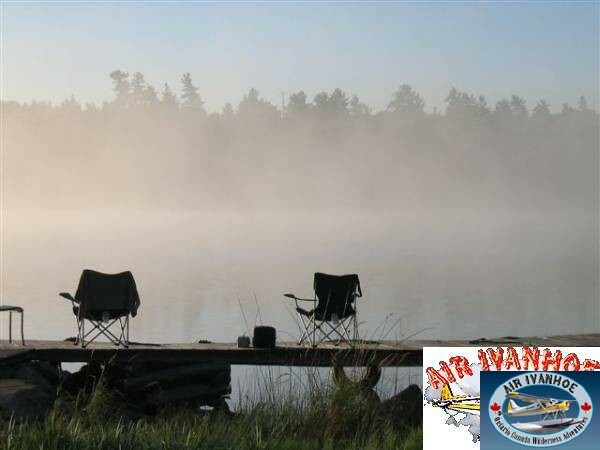 It has great weed cover in the bays and coves as well as offers an excellent Northern Pike fishery with the odd Walleye caught. 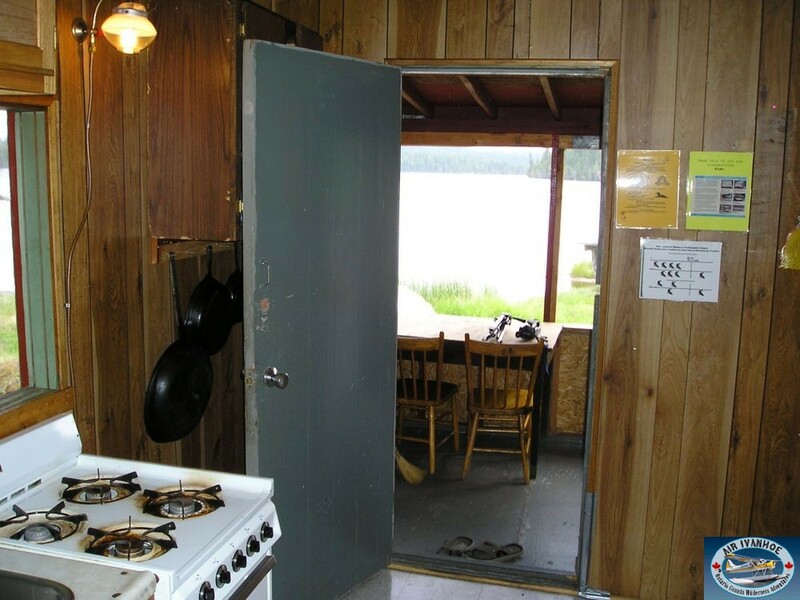 The river adjacent to the cabin gives you quick ( 15-30 minutes ) access to Rice Lake which is excellent for Walleye. 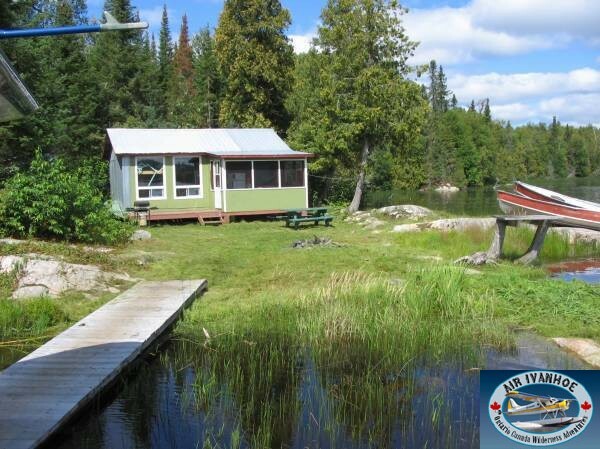 We will be offering 9.9 HP Johnson Motors in Northpoint for quick access into Rice Lake. 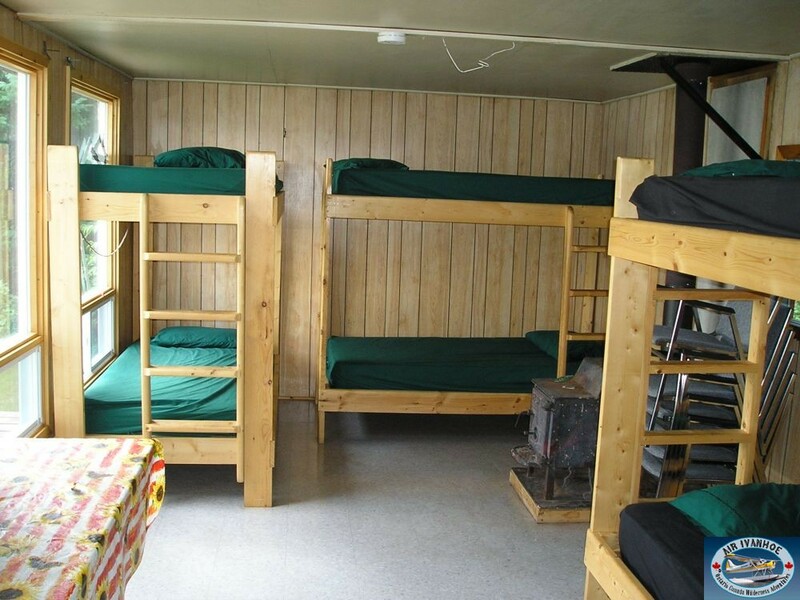 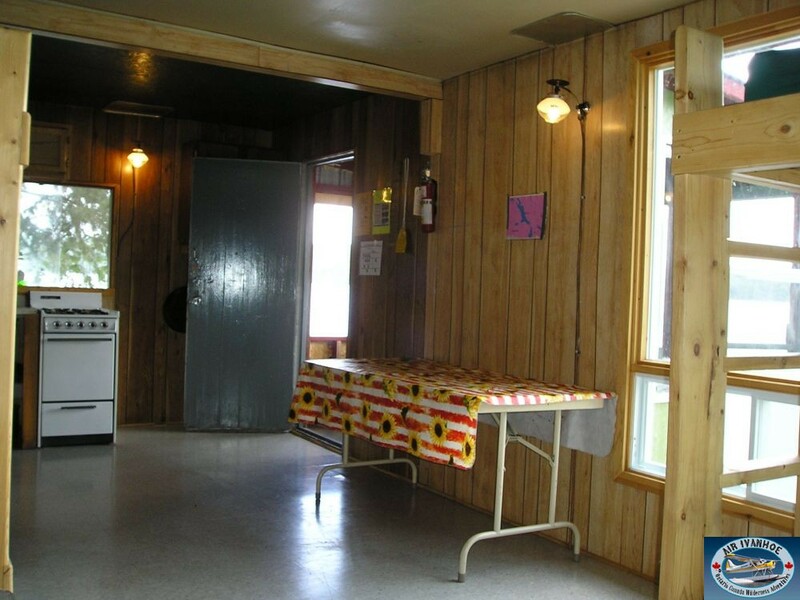 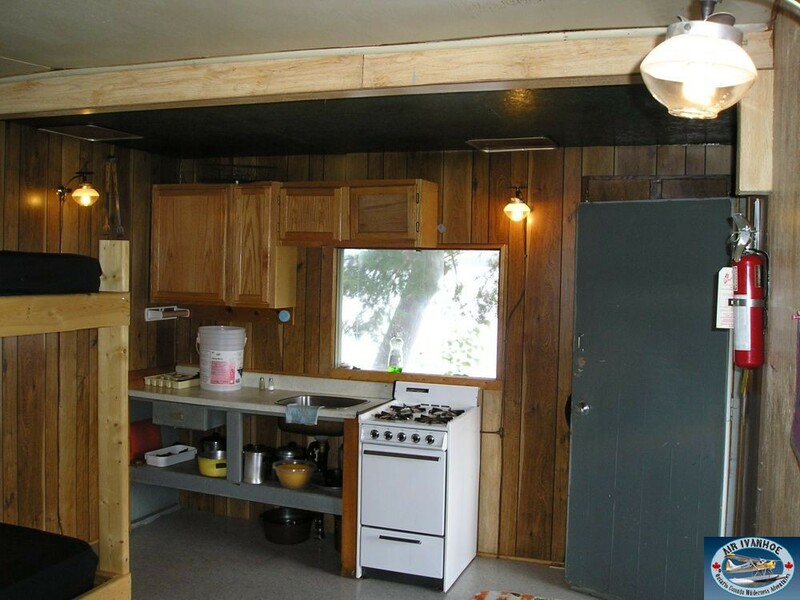 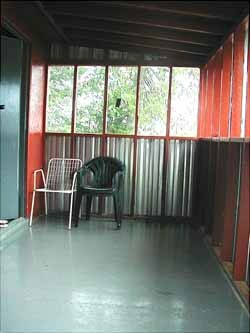 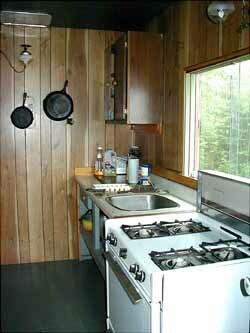 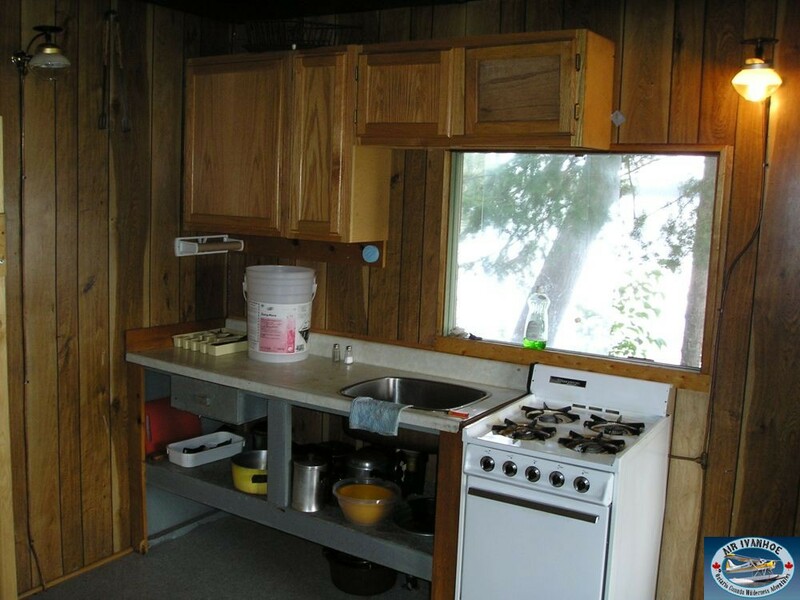 The cabin has 1 large room and screened in porch right on the lakeshore. 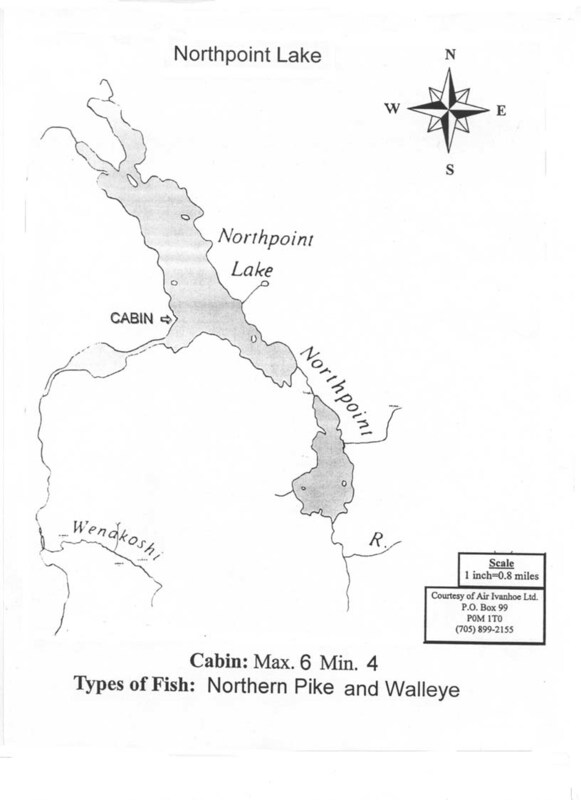 Navigable river to Rice Lake, but there may be short portages depending on water levels.